Game of Thrones, the series that has captivated more than 20 million worldwide viewers, is a combination of history, myth, beauty and mystery. Amazing sceneries, mythical landscapes, horror stories and drama were perfectly mixed into the best TV show ever. Are you counting the days until the new season will air on 25th of April? You’re not alone. While waiting, you can learn a few new things about it that will make you enjoy it even more. There isn’t a single subject in the entire TV show that hasn’t been thoroughly discussed, which shows that, in spite of the series’ dark theme, people from all over the world simply can’t help loving it. Why do we call it dark, instead of calling it simply tragic? The answer is simple: because there are more deceased characters in this show than we could have imagined. Moreover, it has been declared the deadliest series so far. The statistics back up our affirmation, showing that 38% of the characters are deceased, while 60% of them are still alive. Except for the unique script of the Game of Thrones series, there are many other reasons why viewers are constantly motivated to watch the show. The visuals, the fantasy, the filming locations, as well as the realistic bloody scenes have a huge power over the audience. In this article, we will highlight some of the best Game of Thrones filming locations that you should include in your travel list this year. 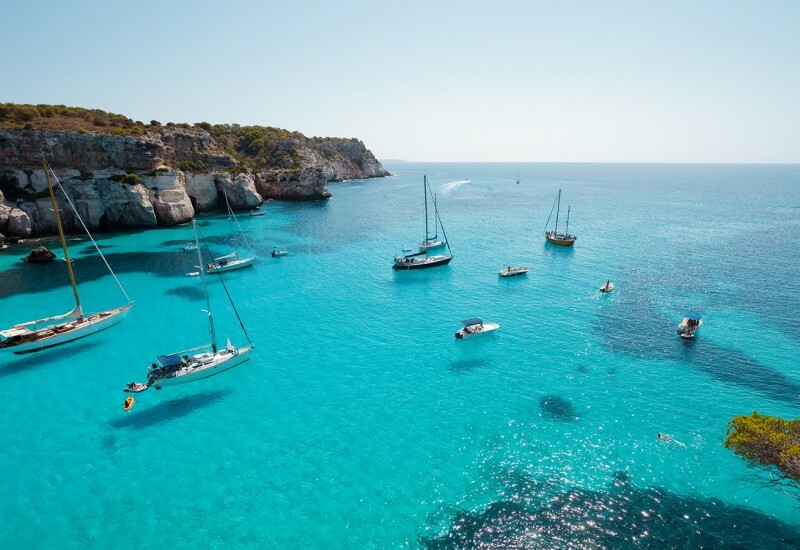 The destinations are located in Europe and are worth visiting at least once in a lifetime. 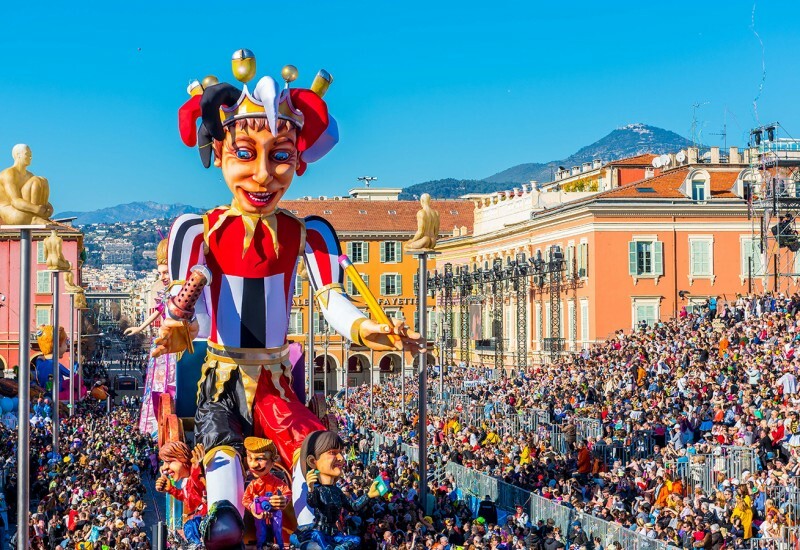 Therefore, if you haven’t decided what your next destination will be, maybe you should start thinking about following your favourite characters’ footprints throughout the European continent. When watching Game of Thrones, you practically travel along with the characters, even if your journey is nothing more than a mental exercise. However, the good thing is that you can actually travel to those gorgeous locations. During the 6th season, the crew travelled to Europe… again. They impersonated the same dazzling mythical characters that fitted perfectly into the impressive medieval sceneries. The crew posted some pictures on Instagram during their time in Europe, making followers even more curious and anxious to relive the entire Game of Thrones experience. Eventually, the locations were revealed and therefore you can start visiting them right after watching the first new episode that will air on the 25th of April. Therefore, we learned that the crew filmed in the Northern Ireland, Croatia, Spain, Iceland and Canada for the 6th season, from July till December 2015. The Castle of Zafra in Guadalajara, the Bardenas Reales in Navarre and the Castle of Santa Florentina in Canet de Mar are the most popular objectives that you should visit if you’re planning a trip to Spain. If you’re off to Northern Ireland, you should check the Garron Point, Moneyglass, the Magheramorne Quarry and the Carnlough Harbor off your list. 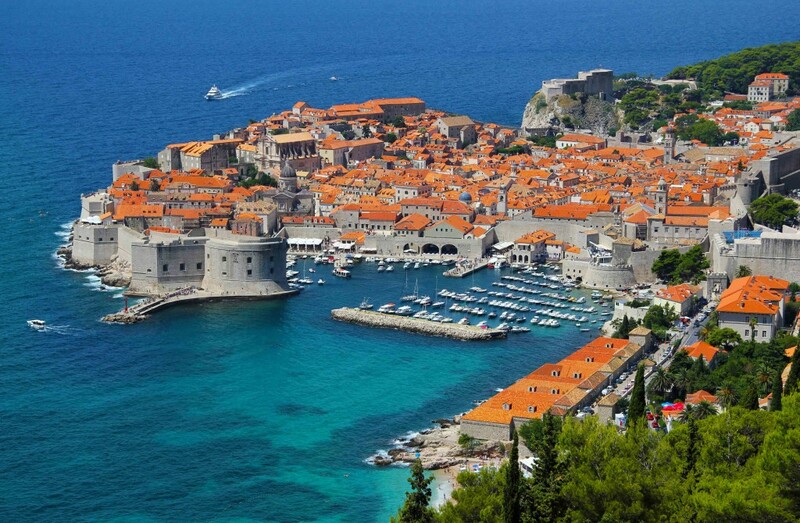 If you want to visit the King’s Landing, then your next destination should be Croatia, where Dubrovnik, Klis, Split and Šibenik are the main points of interest. The summer is the best time to travel. 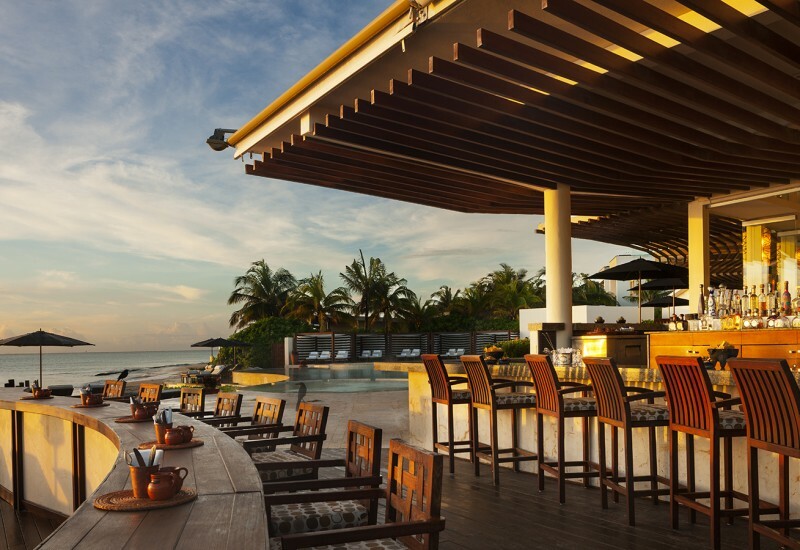 Enjoying the warm, enchanting weather during this time of the year is what everybody wants, which is why you should start planning your trips right away. Giving the fact that Game of Thrones filming units chose the world to be their stage, you can discover plenty of objectives that you never knew existed. Most of them are medieval gems where history screams attention and nature craves the human presence. So, if you are a history enthusiast, a nature lover or a travel addict, you should definitely take these roads. 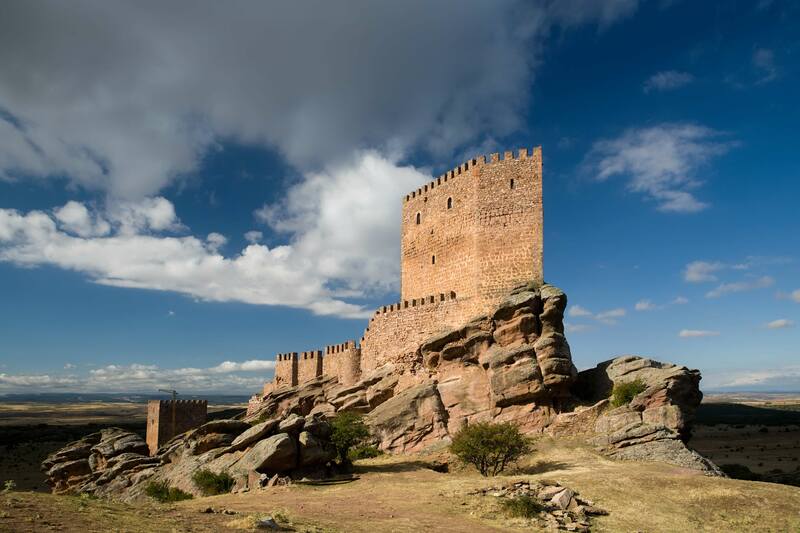 This Spanish fortified complex has the power to awaken every drop of emotion in your body, making you acknowledge the reason why history and previous civilizations are worth understanding. 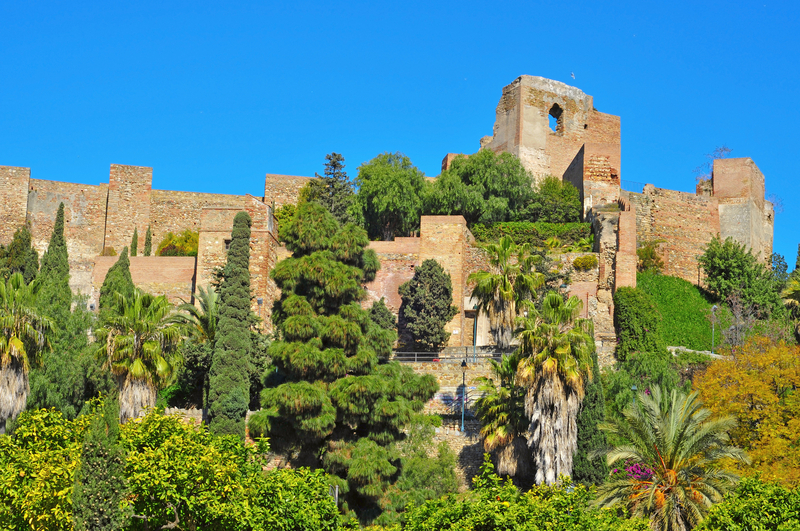 Should you want to reach Alcazaba, you must head towards the south of Spain, in Almeria. 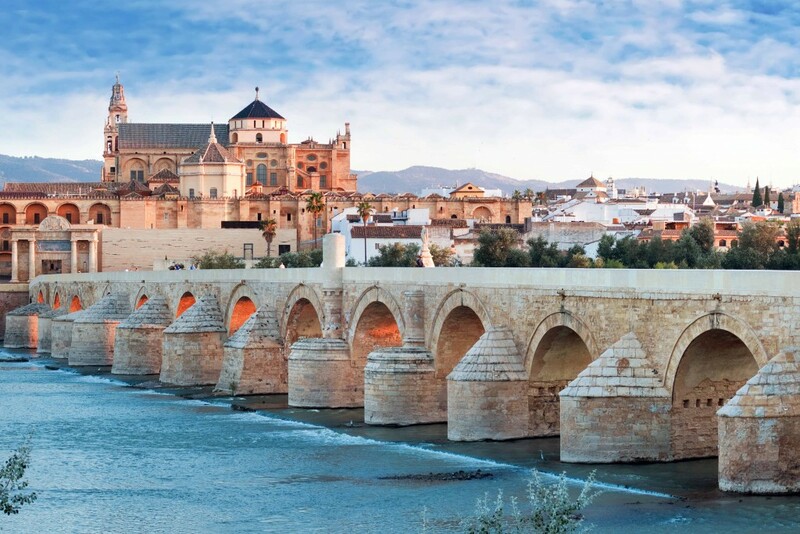 This tourist objective is known to be the largest Caliphate fortress in Europe and used to house the Moorish kings. It lies on a 1450-meter surface and has 5 meters high walls that are 3-meters thick. This kind of structure simply leaves you breathless. The fortress can be reached by walking on the narrow streets that surround it. Its two towers and the troglodyte homes offer the best views towards the sea and the city. 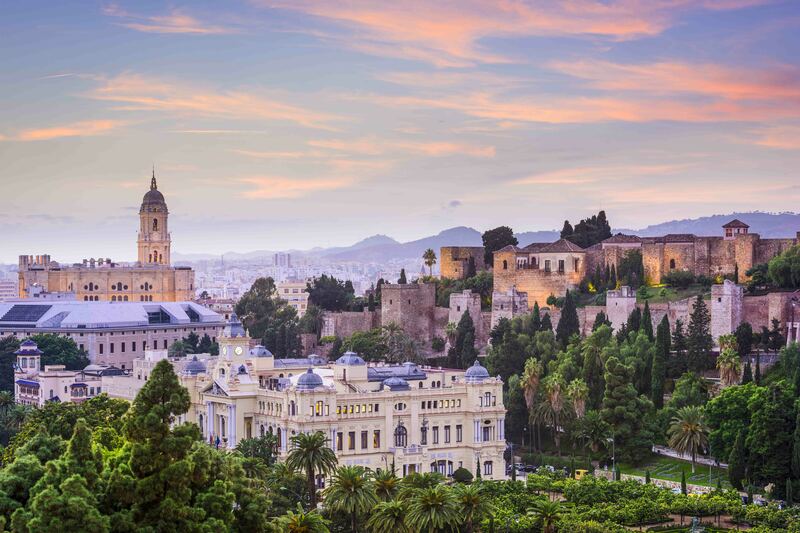 Alcazaba represented one of the main locations during the 6th season of Game of Thrones, helping create amazing visuals in the region of Dorne, one of the Seven Kingdoms, located on the continent of Westeros. Skippers that wish to explore the area can moor their boat in one of Málaga marinas, should look no further than the beautiful Puerto Deportivo de Benalmádena. A surreal palace rising in between the magnificent Sahara and Marrakech is what you want to visit if you enjoy discovering the mysteries of the desert. 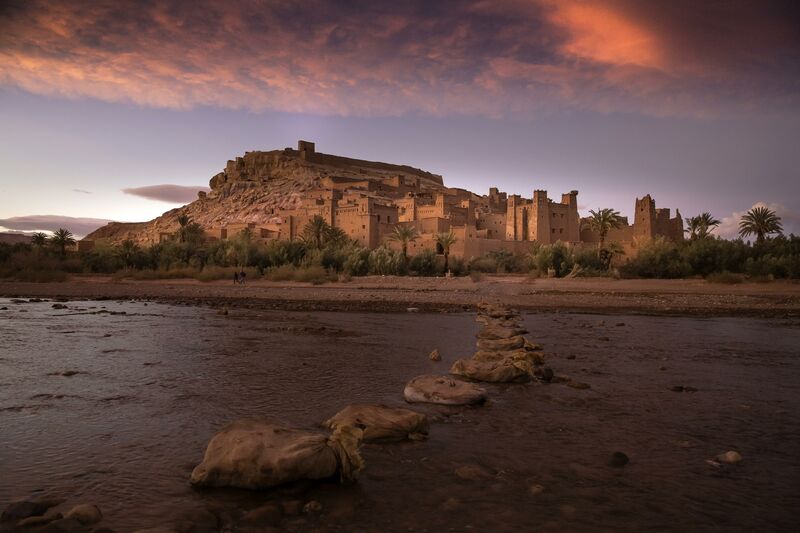 This tourist objective that is located in the Ouarzazate province in southern Morocco is a UNESCO World Heritage Site that has served as a scene for more than 20 movies. 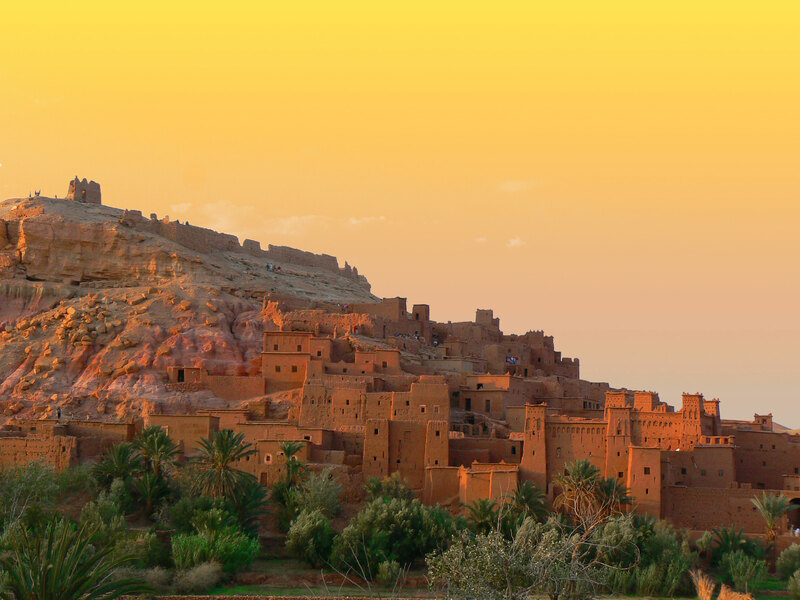 This pre-Saharan habitat that is surrounded by defense walls and corner towers is an architectural masterpiece where you will be delighted by the modesty of the Moroccan panoramas. Its authenticity is the main reason why it was chosen to represent Yunkai in the Game of Thrones. It is located at the base of the Atlas Mountains and it is split into two areas: the modern and the ancient sights. The modern side is filled with markets and parking spaces, while the old side is the reason why you really want to visit this place. Grjotagja is a natural miracle that you can’t compare to anything you’ve seen so far. 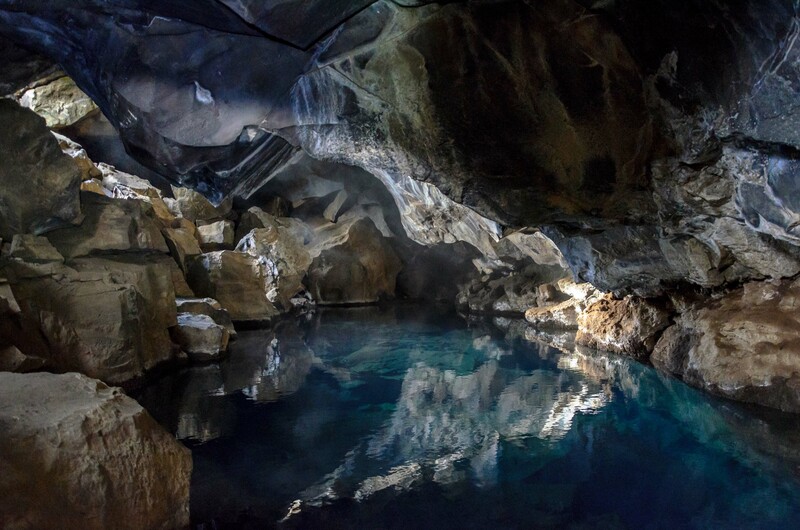 Iceland is filled with such wonders, but this destination has gained a lot of attention since Jon Snow lost his virginity with Ygritte here, in the 3rd season of Game of Thrones. 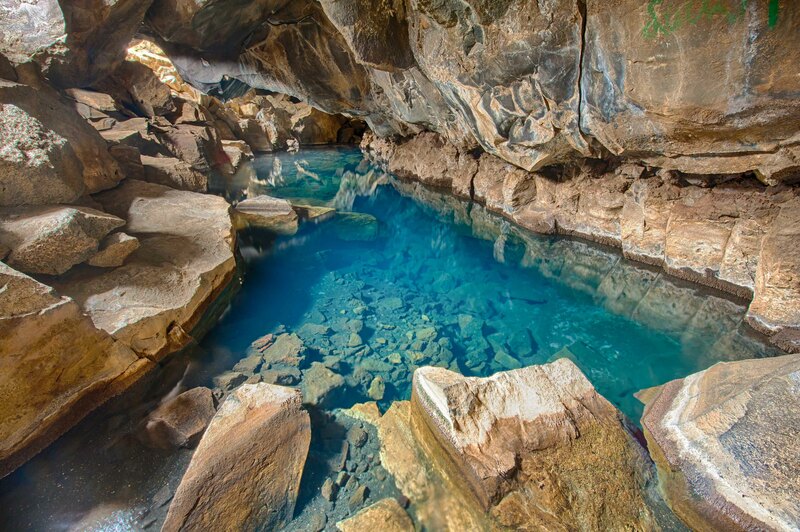 Grjotagja is a superb cave where a natural hot spring turns it into a great bathing spot. It is well-known for its therapeutic powers and it wasn’t hidden for the previous generations, either. We know for sure that Icelandic people went there to bathe in the 18th century, so it was already a popular spot for the locals. This is a fantastic objective that you should visit at least once in a lifetime. Even though you might not want to get in, its amazing volcanic walls and its intense blue water will charm you on the spot. Above the Grjotagja cave, all you can see is cracked land and a deserted space, which makes it even more mysterious and worthy of your attention. If you are a nature lover with a passion for unusual trees, then this location will turn your world upside down. It is practically every person’s dream to walk on this perfect avenue with huge beech trees on each side. Although these trees are the Stuart family’s legacy, they look like they have there forever and they are trying to become friends with the clouds. 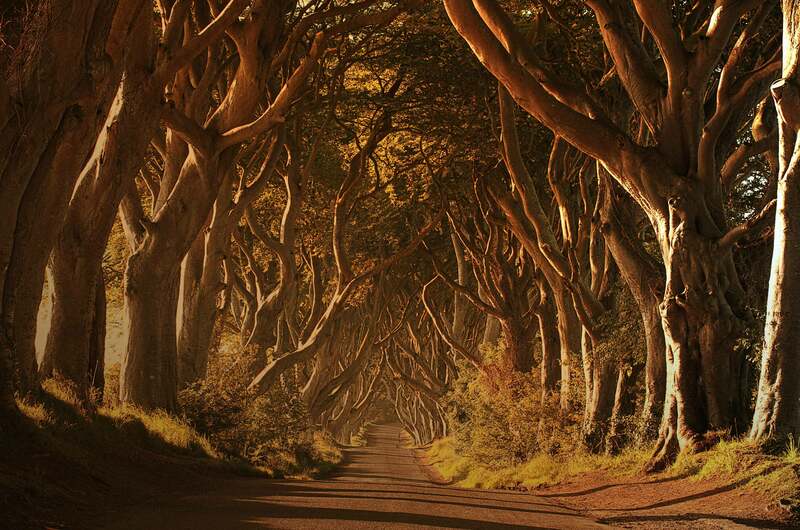 The Dark Hedges represent the Kingsroad in the Game of Thrones and helped create impressive scenes thanks to their size and unusual beauty. Although they are practically located at the end of the world, it is worth traveling to this location just to feel that once-in-a-lifetime sensation. If you want to pay the Stuart’s Georgian mansion a visit you should head towards the village of Stranocum, in the Antrim County. If you’re already in Northern Ireland, take a quick trip to this incredible location, as you will be amazed. The Knights of Malta have left behind an architectural and historical treasure that you can visit and contemplate today. 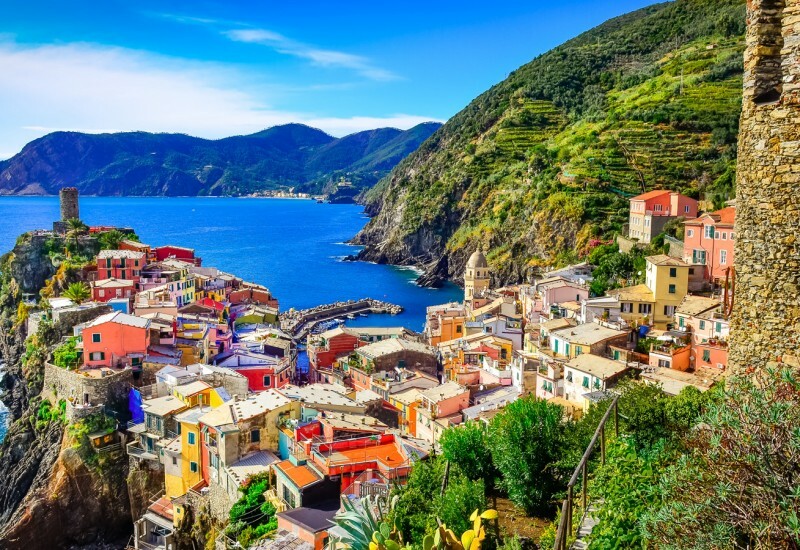 Being presented as the Red Keep Dungeon in the smash-hit TV show, the Fort St. Angelo is a tourist objective that impresses through its sturdiness, construction, mistery and beauty. 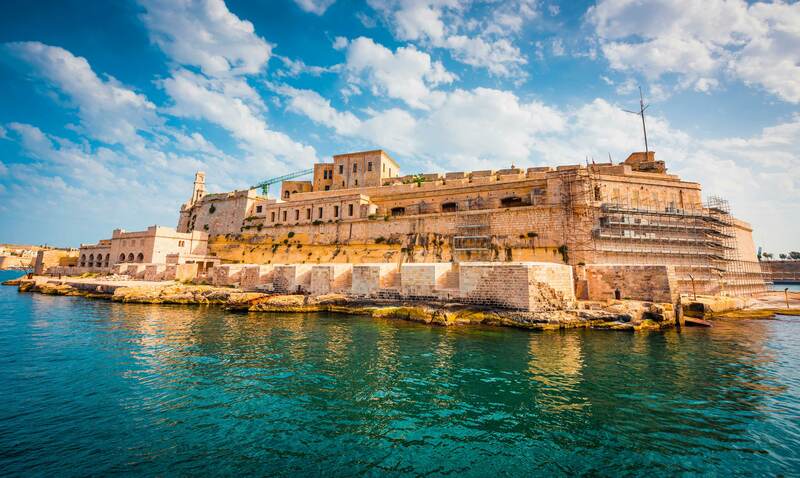 The fort is located in Birgu, Malta and it has been mentioned by historical sources since the 13th century. Due to the fact that this military structure was initially built as a castle that was known as the Castrum Maris, royal elements can still be observed. Both the Knights and the British eras have left their fingerprints on this amazing construction, yet it is incredibly well preserved. It is one of Malta’s most valued military heritage and has been a UNESCO World Heritage Site since 1998. If you’re looking to spend a long weekend and simply stare at history itself, then this should be the next place on your travel list. We recommend booking a berth close to this area in Manoel Island Yacht Marina located in near proximity of the fort. The Croatian cities of Dubrovnik, Klis, Split and Šibenik have become clichés ever since George R.R Martin’s book turned into a successful series. If you want to visit Dubrovnik, you shouldn’t miss the Ancient City Walls, the Old Town, the City Harbor and the Korcula Island. 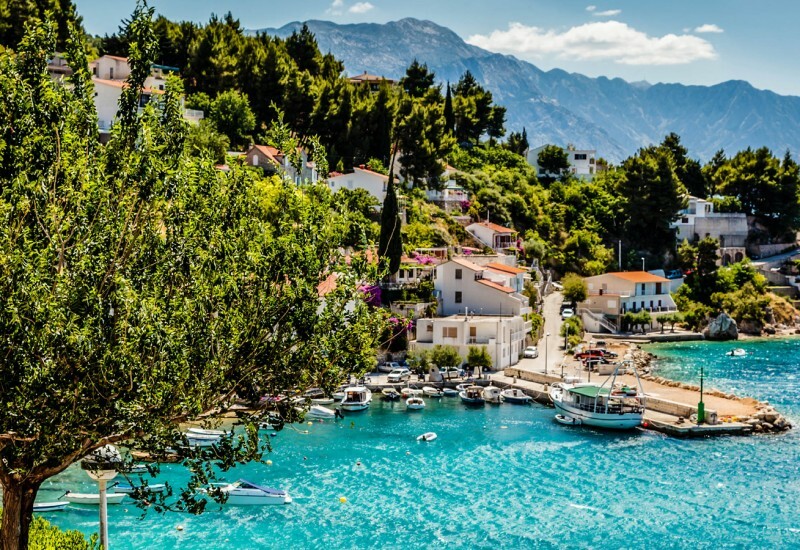 Split-Dalmatia is a memorable province that, besides beautiful landscapes, will reveal to you the fascinating Croatian religious art and culture. And it all gets better if you decide to turn your trip into a sailing voyage. 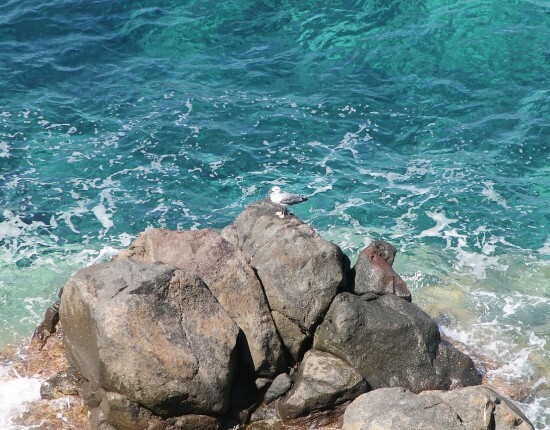 In this region we recommend Marina Hramina, a blend of idyllic scenery, ancient tradition and modern chic. In Klis, the Fortress and the Stella Croatica are practically everything there is to see, but if you have the chance to take a trip there, you shouldn’t think twice. 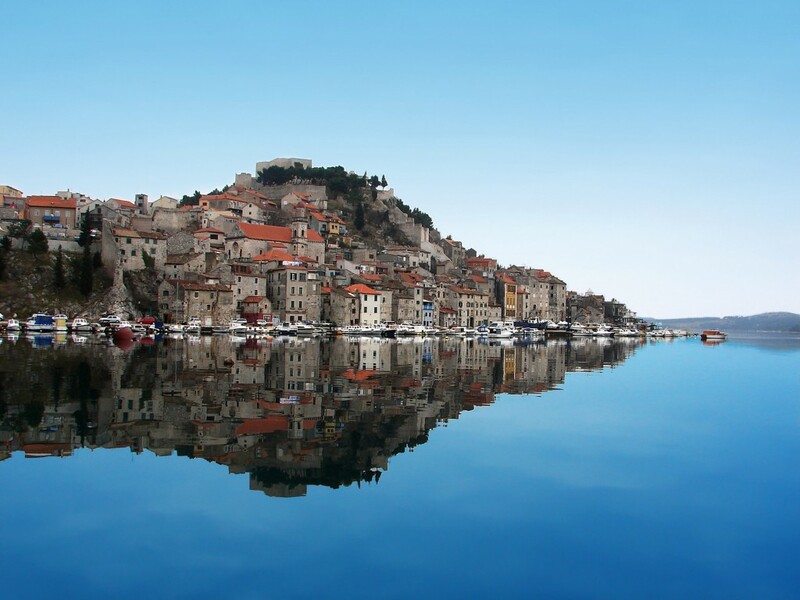 Unlike Klis, Sibenik is richer when it comes to tourist objectives. 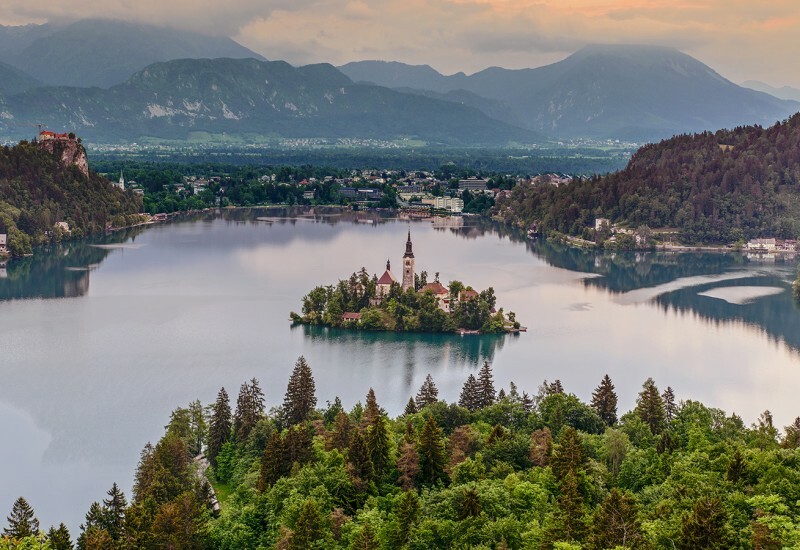 The Town Hall, the Dalmatian Ethno Village, St. Michael’s Fortress and St. Nichola’s Fortress are some of the nicest sights that are worth visiting. The Spanish region of Andalusia is also a major attraction when it comes to visiting the Game of Thrones locations. However, this region is much larger than the Croatian ones, so you will need more than just a couple of days to cover up the entire area. 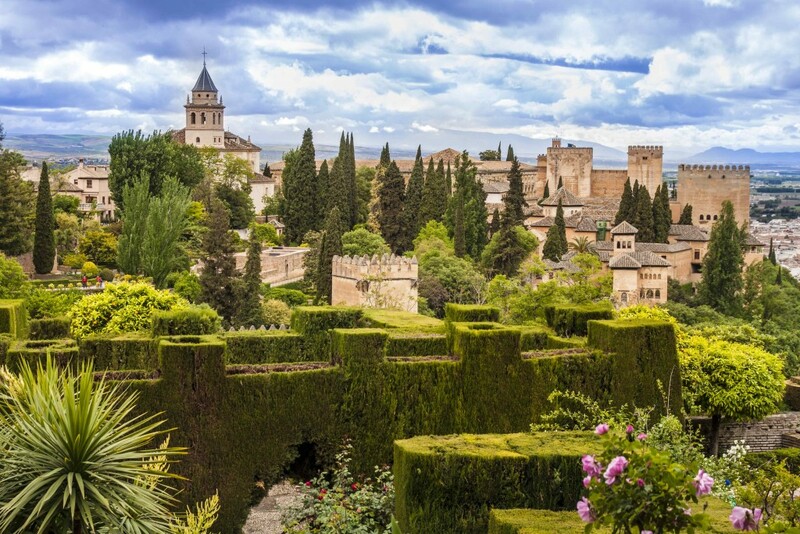 While in Andalusia, you shouldn’t miss the Alhambra, the Real Alcazar Palace (Seville) which is represented as the Royal Palace of Dorne in the Game of Thrones, as well as the Roman Bridge (Cordoba) which is known as the Long Bridge of Volantis in the TV Show. 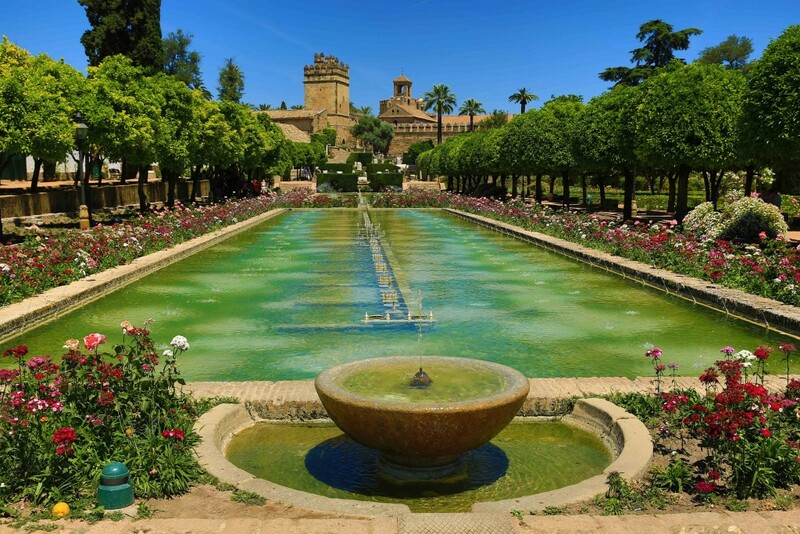 The location for the famous Water Gardens palace of House Martell had to be picked from 3 Andalusian locations. The locations scouted for the Dornish Palace were the Alhambra of Granada, the Alcázar of Córdoba and The Alcázar of Seville. 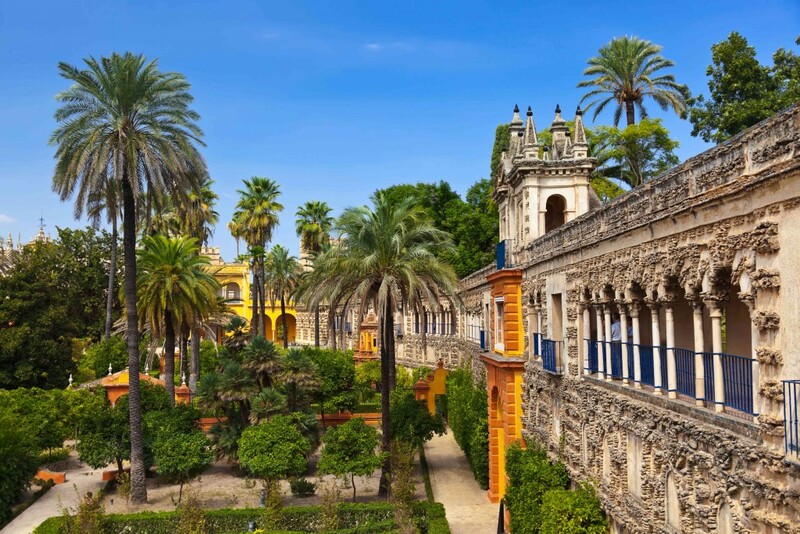 In the end the Real Alcázar Palace of Seville was picked as the residence for the rulers of Dorne. 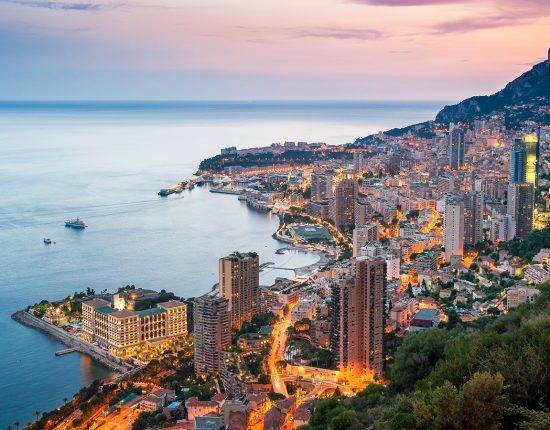 These are the Game of Thrones destinations that we recommend you to visit this summer. If you want to look back at the end of the year and say that you had some great adventures, then visit at least one of the locations above.